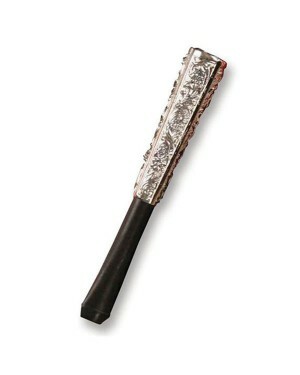 A Classic Long Cigarette Holder – fancy dress accessory for 1920s Flapper, Gangster or Cowboy Saloon themes! 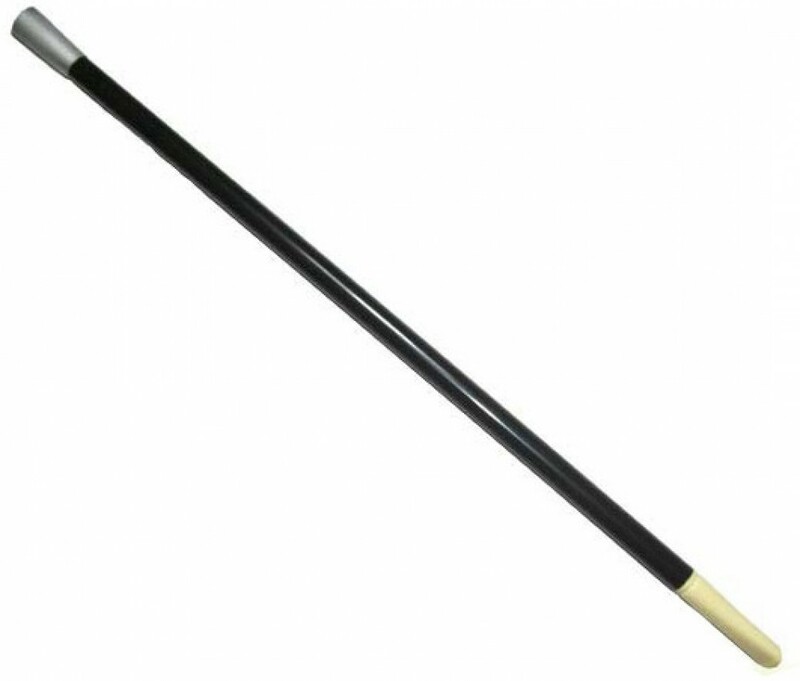 A long black plastic cigarette holder, with a white tapered mouth piece and silver tip which has a hollow end to put in your cigarette in. The holder measures approximately 30cm in length and styled in the classic look of back in the day, this dramatic accessory is the perfect finishing touch to any fancy dress outfit! Please note this is a fancy dress novelty item only and cannot be used with a lit cigarette. One size, approximately 30cm long.